If you want to travel back in time, you must choose a destination. Historians do this by asking a question about the past. This question is the equivalent to plugging GPS coordinates into a time machine. You want to know when in time you are traveling to, where you are going, but more importantly, why you’re going there. If you don’t know these three things, you could wander aimlessly around in the past forever. 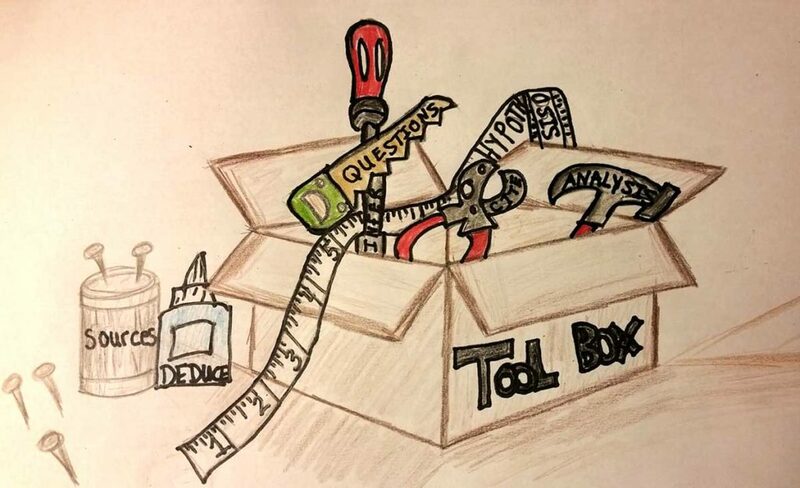 I’ve been blogging about the Salem witchcraft hysteria so let’s use this topic to model the skill of questioning. Follow these steps to launch yourself back in time. Think about a subject you are interested in. Read a few reference books about the topic. This will give you the basic who, what, where, and when about the topic. See my review of Witches: The Absolutely True Tale of Disaster in Salem. Brainstorm a list of subtopics of things that interest you. These can be written as questions or just bulleted topics. What caused afflicted girls’ fits? 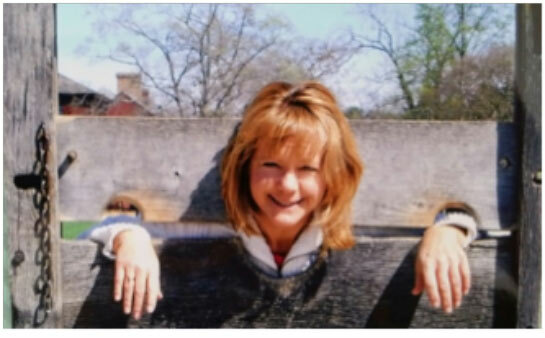 What happened to the accused and the families of the executed? Why were the Puritans so paranoid about witchcraft? What caused the hysteria to end? Craft a question to guide your research. WARNING: Writing good historical questions takes practice. You will probably need to revise your question several times. Follow these tips to write a strong question. Ask an open-ended question. If you can answer with yes or no or a simple sentence, then your question is too narrow. Example of a weak question: How many people were executed during the Salem witchcraft hysteria? The answer is 20. With a closed question like this, your research would be over quickly. Revise to make question open ended: Why were accused people who confessed to witchcraft only jailed while those who proclaimed their innocence were executed? Ask a question that focuses on a specific time/place/person/idea. Example of a question that is too broad: What has caused mass hysteria in American history? There has been more than one incidence of mass hysteria in American history. 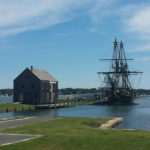 If you’re interested in Salem in 1692, then put that in your question. Revise to be more specific: What caused the witchcraft hysteria that began in Salem, Massachusetts in 1692? Ask a question that requires a historical analysis not a moral judgement. Example of a question that can only be answered with an opinion: Was it morally wrong for the Puritans to execute the convicted witches if their culture believed that Satan was really a danger to their community? 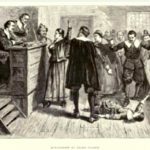 Revise for a question that can be answered with historical evidence: How was executing accused witches in 1692 in sync with Puritan religious beliefs? In future posts I’ll discuss different categories of historical questions, but hopefully, you know enough about writing historical questions now to kick-start the engine of your time machine.